Mother’s Day is looming and if you’ve been asked for a gift suggestion but can’t think of anything, don’t despair. We here at Babyology HQ have you covered with our Mother’s Day gift guides – we’re sure you will discover something that you just have to have! You can never have too many shoes and Walnut make it really easy to want to expand your footwear collection in a heart beat. Their ladies boot range are best sellers and it’s easy to see why, with their quality materials and a fair dose of serious street style. 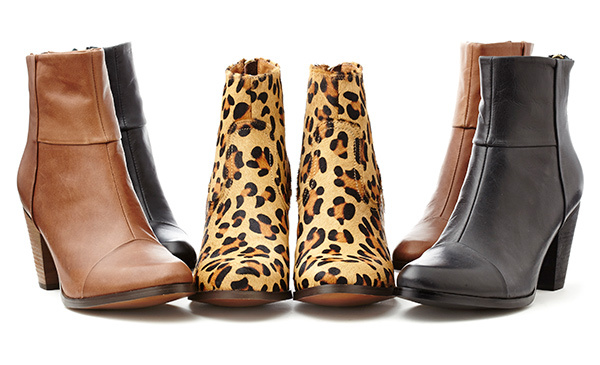 Choose from ankle boots, knee high boots, wedge, flat or heeled soled, the choices seem endless! See the whole collection priced from $169.95 at Walnut. One of the most beautiful maternity dresses I’ve ever seen is pictured right here – the Leota Stained Glass Nouveau Sheath Maternity Dress ($179.95) is simply exquisite in all its jewel toned glory. Whether worn with strappy sandals and bare legs or opaque tights and boots, I think this will be one dress you will wear long after your pregnancy, thanks to its flattering three quarter cut sleeves and stylish shape. The all new Leota range is available from Queen Bee. Keeping the warmth in and the cold out has never been easier than with this awesome innovative 3-in-1 Ultra Light Maternity and Babywearing Down Jacket. Keep your baby bump covered during the coolest days, then keep both you and baby snug when toting a baby carrier with the help of the removable jacket panel – genius. Of course, by removing the panel you can continue to wear the jacket for many more winters to come sans baby bump or baby carrier. Filled with amazingly light and warm down, the 3-in-1 Ultra Light Maternity and Babywearing Down Jacket is available in four colours from Mamaway, priced $179.95. When we become mums our lingerie drawers tend to become overrun with practical gear, but wouldn’t it be lovely to have something both slinky and practical? The Honeycomb Chemise has gorgeous fishtail detail with drop down cups for easy feeding, a shelf bra to keep everything up top in place and is made from a luxe modal cotton blend fabric with plenty of stretch for comfort during pregnancy and beyond. Available in sizes S to XXL, the Honeycomb Chemise is available from Cake Lingerie, priced $84.90. Cold hands, warm heart is the saying – but that’s no excuse for cold feet! 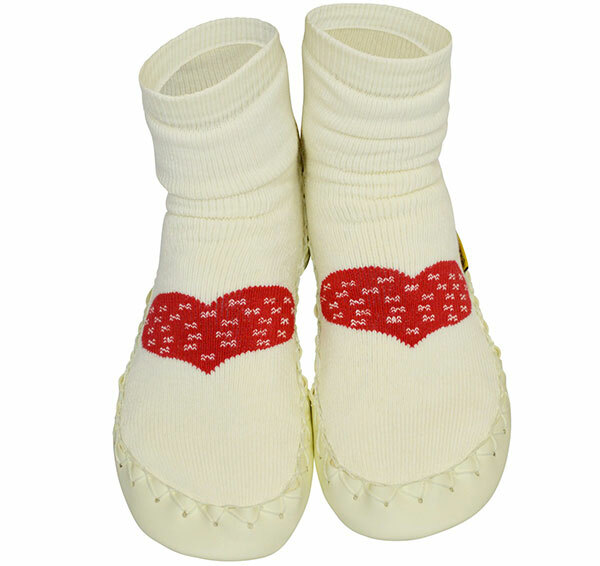 Wear your heart on your feet with these fun Warm Heart moccasin slippers. A super comfortable soft cotton sock with a leather moccasin sole is both flexible and durable, with finishing touches done by hand for quality craftsmanship. These Swedish-made moccasins are priced $110 and available from Moccis. Zigzag pattern is very much on trend and we love that Uimi let you inject some of this current trend straight into your wardrobe with this easy to wear Zelda Cape, priced $299. Made from luxurious Merino wool, this stylish wardrobe addition will have you warding off the crisp autumn air in serious style. Available in both black or ash, it’s the perfect thing to throw on with a pair of black ponte pants or jeans. You can drop hints to your loved ones that the Zelda Cape is available from a plethora of Uimi stockists. No winter outfit is complete without a scarf and Seed Heritage have some absolute beauties this season. I’ll be heading there to secure my own Mother’s Day present – a lush Fringed Snood, $59.95 – and to eye off many others, while making a mental note of other must-haves in store. Available online at Seed Heritage or pop into one of their nation-wide stores. Renowned for their jewellery, did you know Elk sold droolworthy clothing and footwear? These fabulous brogue-like Grey Lui Derby shoes are made from the softest of leathers and are handmade in Italy. Elk also have ballet flats and wedge boots available online. Prices start from $135 for footwear and are available directly from Elk.